The Danish branch office ARI-Armaturen A/S was founded in 1997 in order to sell ARI products direct to the Danish customers. 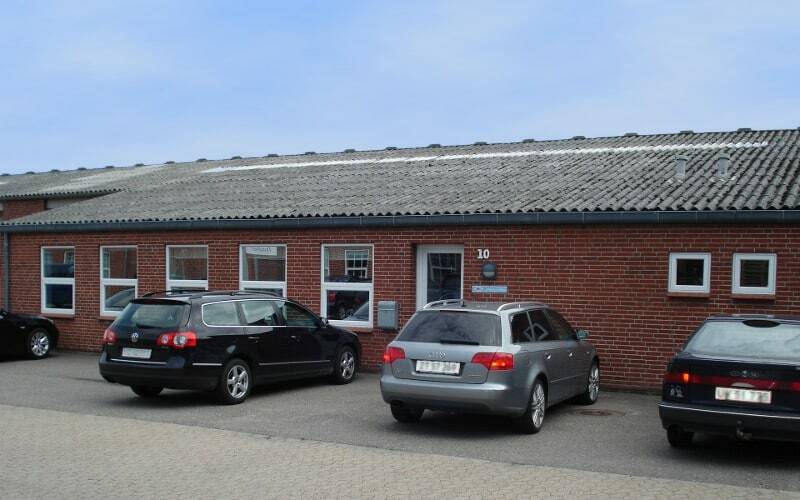 The office is based in Fredericia, where the professional staff through their know-how and interpersonal skills, can provide optimal advice and are always ready to offer the best service. 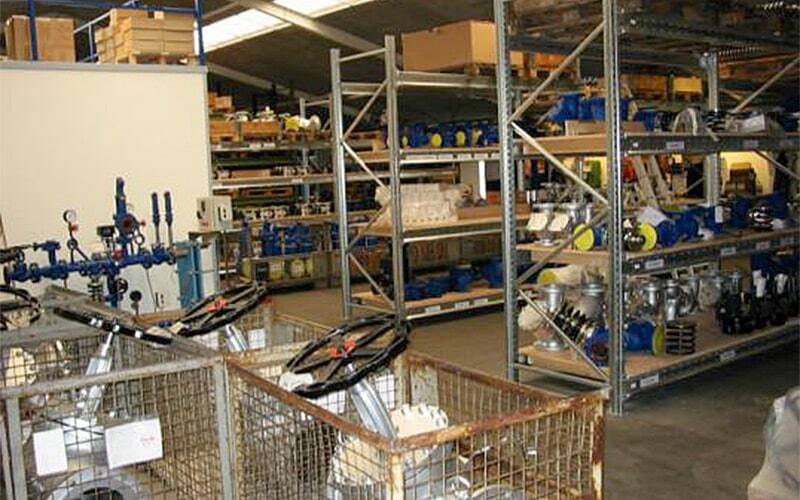 The warehouse in Fredericia stocks complete valves, steam traps and spare parts. As well as a large stock of finished products, ARI also has their own workshop where valves are adjusted and set to suit the customer's application. The workshop also renovates and repairs old valves. In addition to the wide product range, ARI also offer complete solutions like heat exchanger systems, Pressure reducing systems, etc., and help with the sizing and equipping of plants. This contact form is also available in danish via the following link.